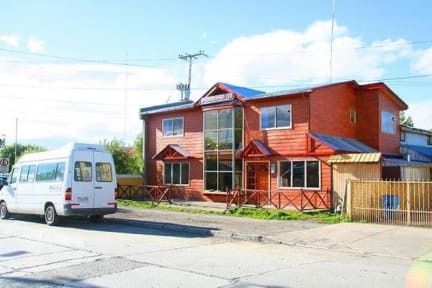 Hostal Nikos II is located in the heart of Puerto Natales, in the Chilean Patagonia. It has a capacity for 28 people. 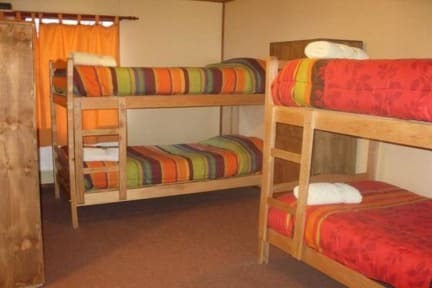 We offer rooms ensuite and with shared badroom, kitchen facility for the guests, resting room, free luggage storage, Internet and WI-FI , rent of camping gear and buses to start your own excursions.